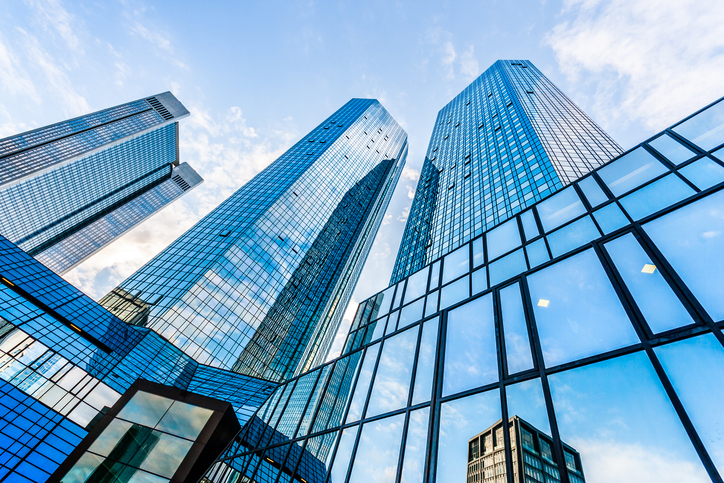 The delinquency rate for U.S. commercial real estate loans in commercial mortgage-backed securities (CMBS) began 2019 by continuing its 2018 downward spiral, according to data from Trepp LLC. The delinquency rate nine basis points from 3.11 percent in December to 3.02 percent in January, a new post-crisis low. One year ago, the CMBS delinquency rate was 4.83 percent. Since June 2017, the rate has fallen in 17 of the last 19 months. Among property types, the lodging delinquency reading inched up two basis points to 1.53 percent—and despite the uptick, Trepp stated that lodging remains the best performing major property type. The multifamily delinquency rate dipped by one basis point lower to 1.97 percent while the retail delinquency rate declined 29 basis points to 4.92 percent. Trepp added that retail was the worst performing major property type for the month.